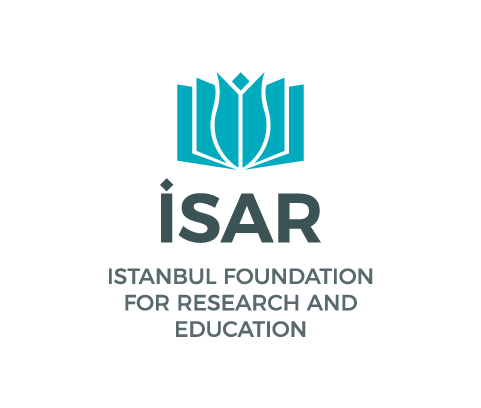 ISAR aims to facilitate specialization in various disciplines by organizing workshops by experts in the field, alongside the mandatory program of regular courses. Workshops, different in nature from the instructor-centered seminars, allow students to participate directly in dealing with the subject matter. The workshops include, but are not limited to, subjects in the areas of Usul al-Fiqh, Law, Engineering, Economics, and Persian Language and Literature. Through the workshops, students interact more practically and directly with the subject matter, learn more comprehensively the methods of engagement that academic life requires, and have the opportunity to combine their Islamic Studies training with their undergraduate- and graduate-level education.